 Dan Adams is Resale Resource’s Environmental Quality Health & Safety Manager. 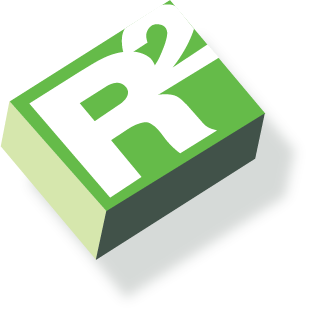 Adams brings over 33 years of experience in regulatory compliance and risk reduction to the R2 team. Prior to joining Resale Resource, Adams worked for multiple industries including Aerospace, manufacturing, construction, and the auto industry. Dan is passionate about workplace safety and anyone who has had the opportunity to work with him or participate in his classes has experienced that passion first hand. Adams understands real-world Health and Safety concerns while finding creative, effective teaching solutions that benefit both workers and employers. Adams is an effective people manager whose is keenly aware OSHA, TCEQ and EPA standards with pertinent federal, state and local regulations as well as writing rules and training employees to follow them hinges on dealing with human personality effectively. Adams has vast experience in ISO 9001, ISO 14001, OHSAS 18001 and VPP (Voluntary Protection Programs). Adams has held several leadership positions throughout his previous employments and currently holds the EQH&S Senior management position with Resale Resource where he has received recognition for excellence while supporting two separate R2 Facilities in Austin and Houston Texas. Adams holds a degree in Engineering, graduating with a 3.5 GPA and holds CPIM / CERM certifications through APICS. Adams grew up in Orange County California where he earned his Eagle Scout as well as a 2nd-degree Black belt, and at 17 Adams held the status of the youngest engineer hired at Ford Aerospace. Dan Lived in California until 1997 when he was asked to move to Texas with AST computers when they purchased Tandy Computers from Radio Shack. He currently resides with his wife in Georgetown TX. 30 minutes north of Austin where during his free time Dan enjoys taking cruises with his wife and has a passion for restoring Classic cars.